While the construction of the house is going on and for building the windows of the house the best material used can be aluminium. It is one of the strongest material that can be used for building the windows and also has the durability factor. Using windows with double glazing in London is also advantageous because is it is easy to handle, clean and maintain. These Windows are known for their quality. These Windows can be used for any area whether small or large. Windows are found in a variety of shapes, types and configurations. These Windows can be changed or modified according to the users choice by either colouring or painting them. Different patterns and designs can be used on these Windows. Also if you think about the strength and durability factor then these Windows are the best option. 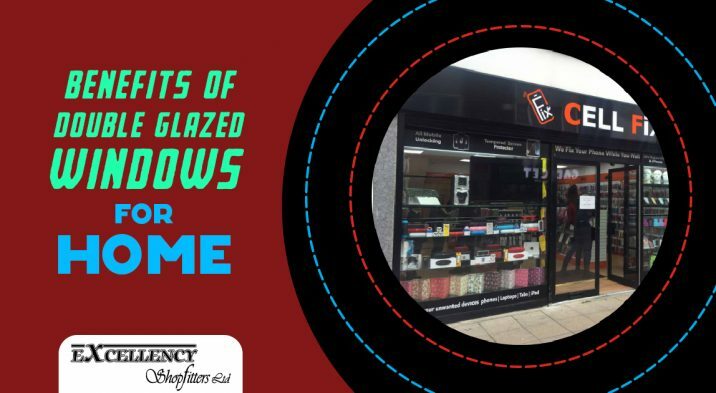 If you are using large size glass glaze at your place of work or residence then double glazed windows is the best choice. Double glazed Windows are the right choice for the person to invest in the building of the house. Architects make these windows smooth and attractive by integrating designs on them. These can be used for both residential or commercial purposes. So don’t wait and grab on the offers soon.